At Simply Storage in Eugene, OR, we have everything you need in a self storage facility. Are you preparing for a cross country move? We sell packing and moving supplies. Do you own a business and need somewhere to store your back stock inventory? 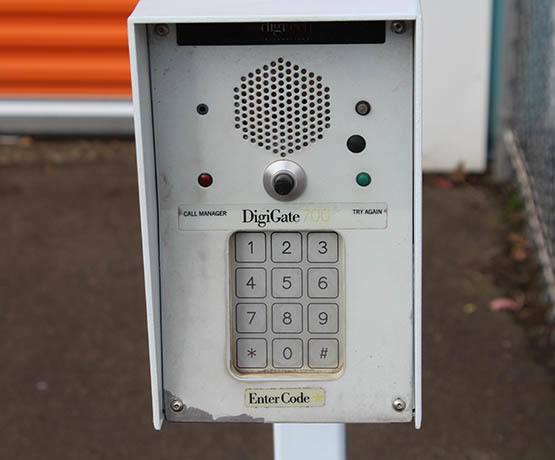 Our facility offers commercial storage and is monitored by a 24-hour digital surveillance system for your peace of mind. We also provide outdoor parking spots to accommodate your vehicles up to 40' in length. When you choose Simply Storage in Eugene, you are choosing a self storage community that will support you from move-in to move-out. Let our friendly and professional staff help you find a storage solution that meets your needs. Visit Simply Storage on Franklin Blvd. 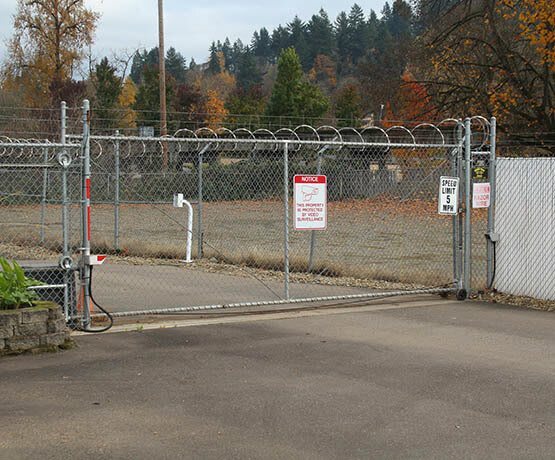 today for more information on our storage units for rent near the University of Oregon, Lane Community College and Downtown Eugene.